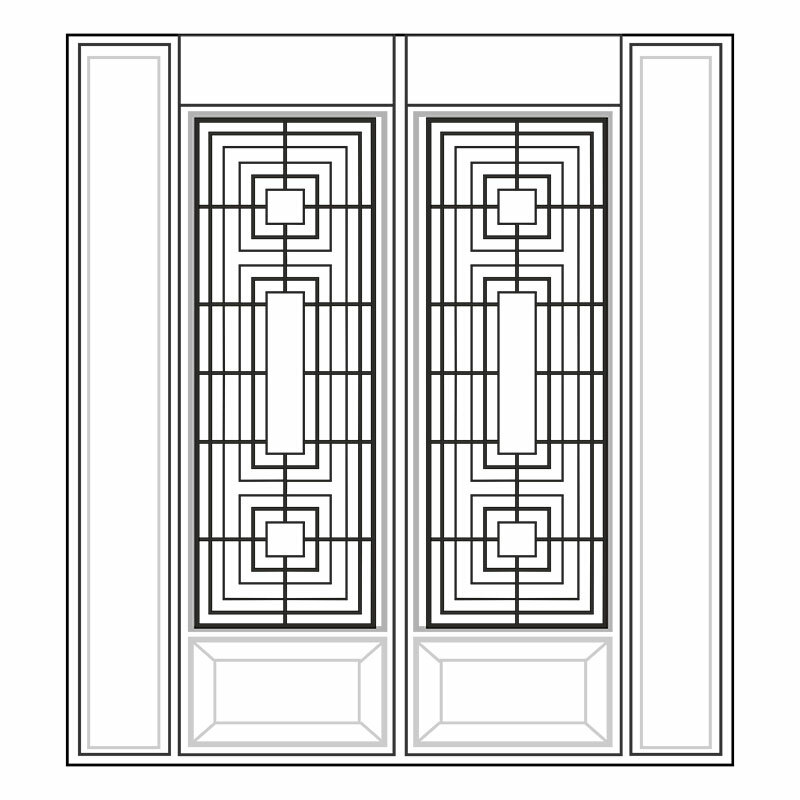 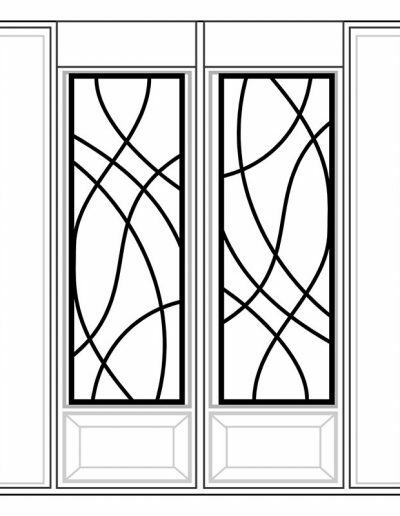 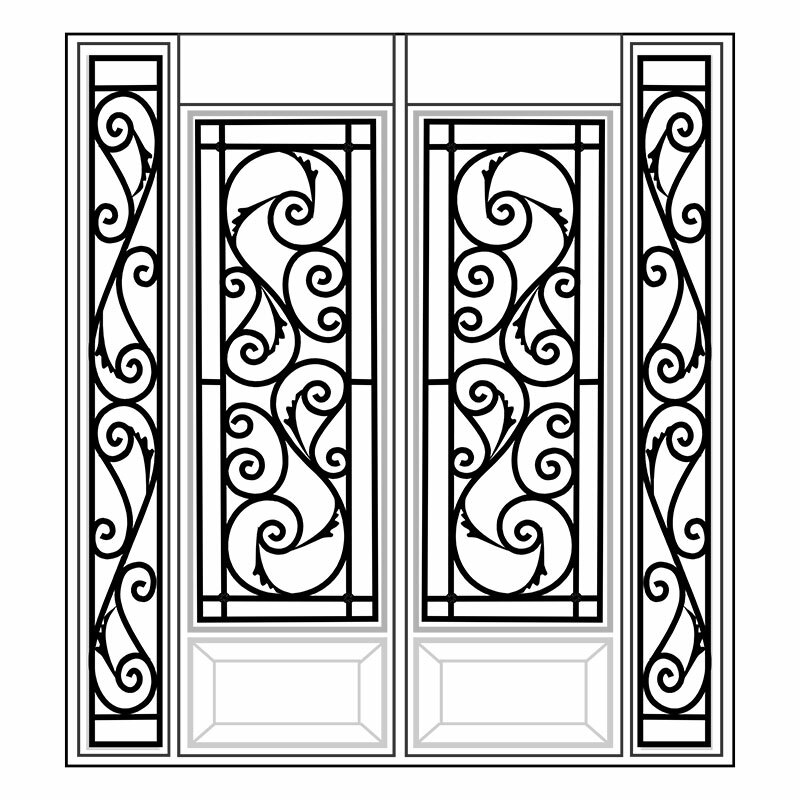 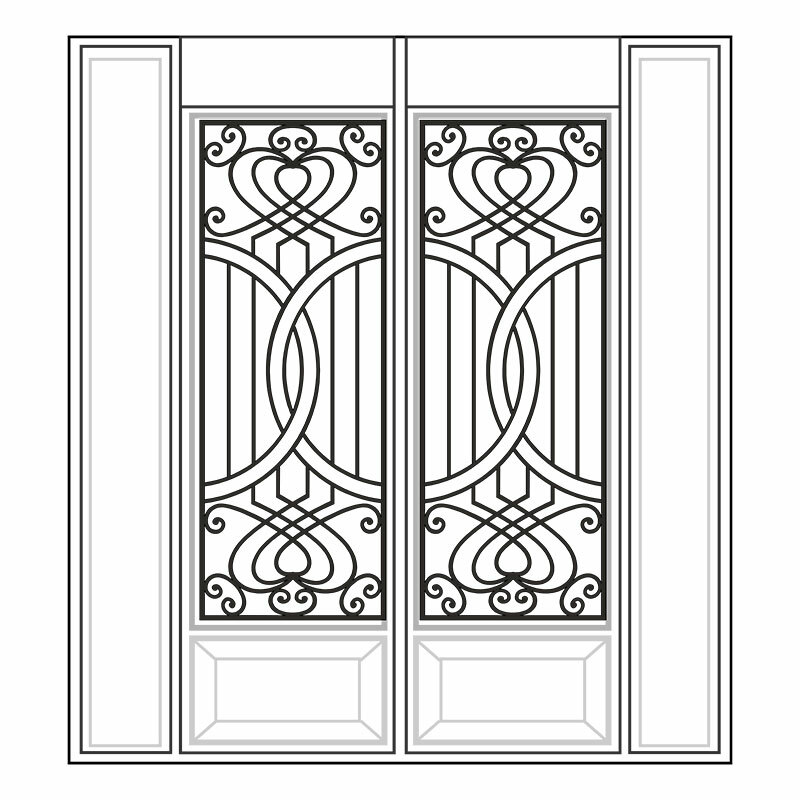 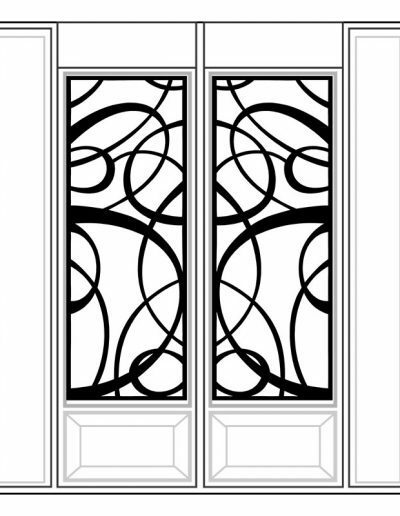 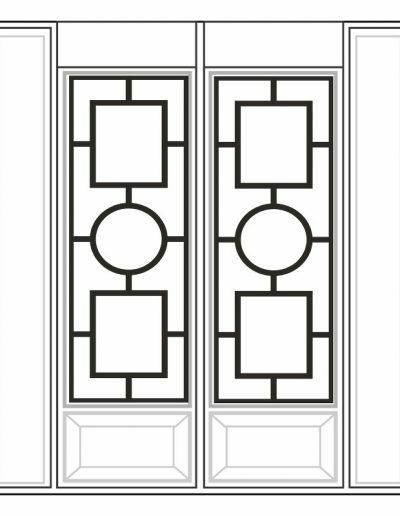 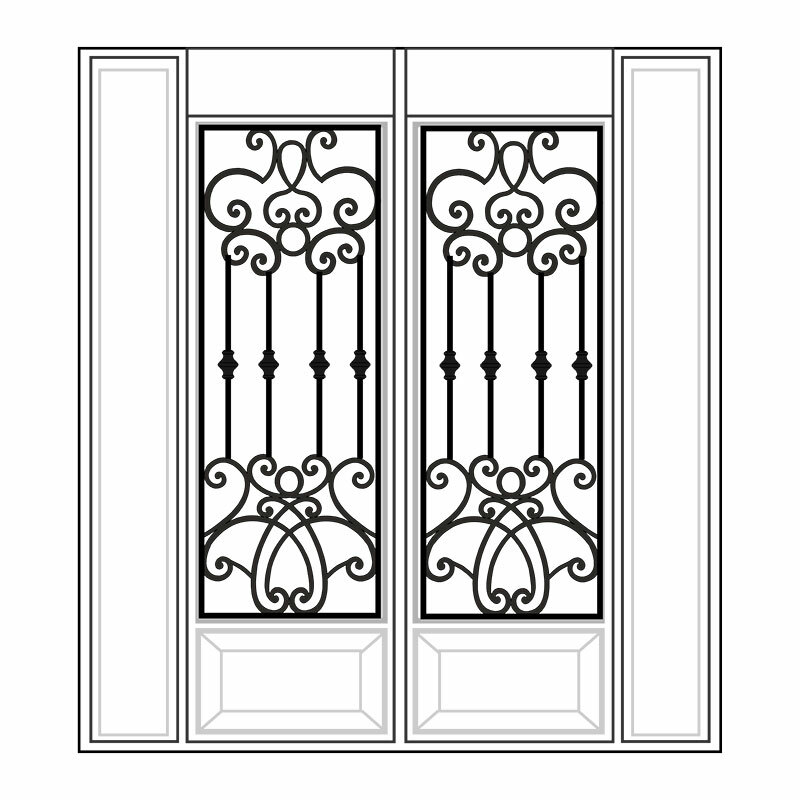 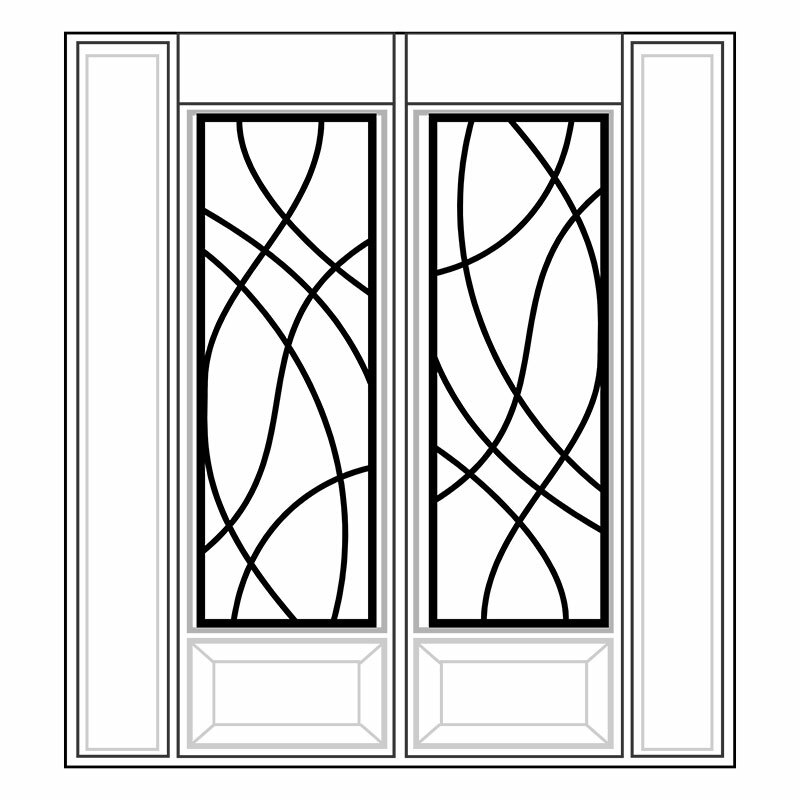 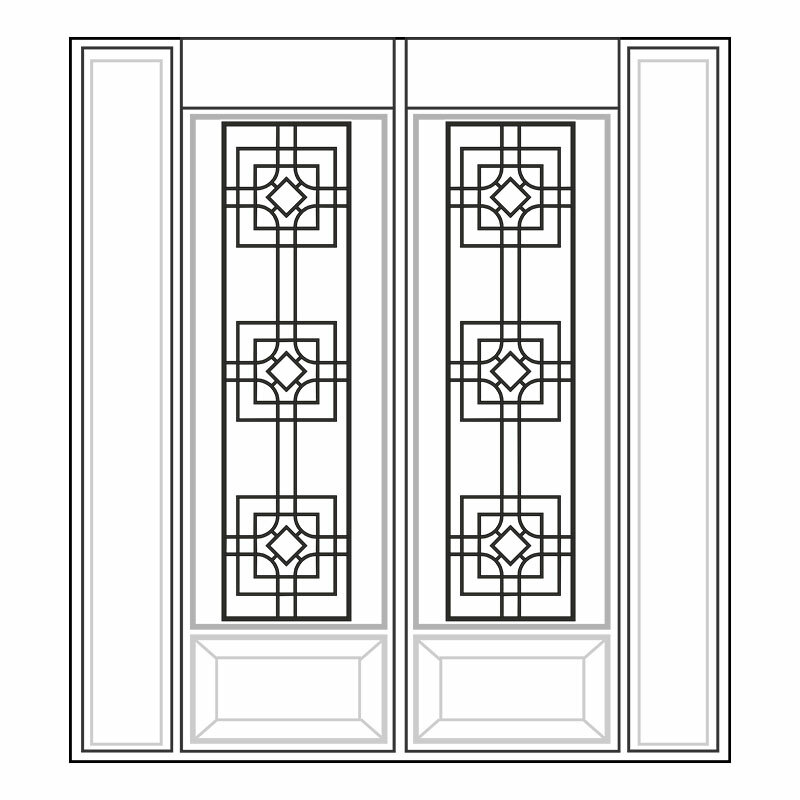 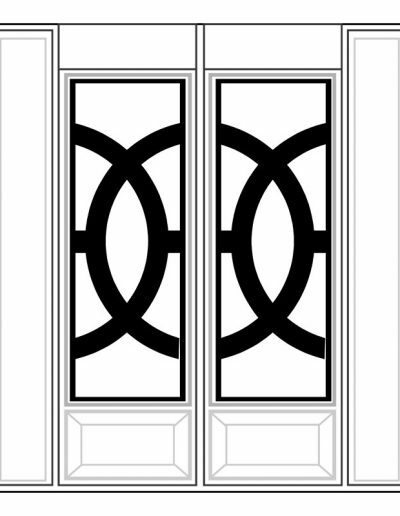 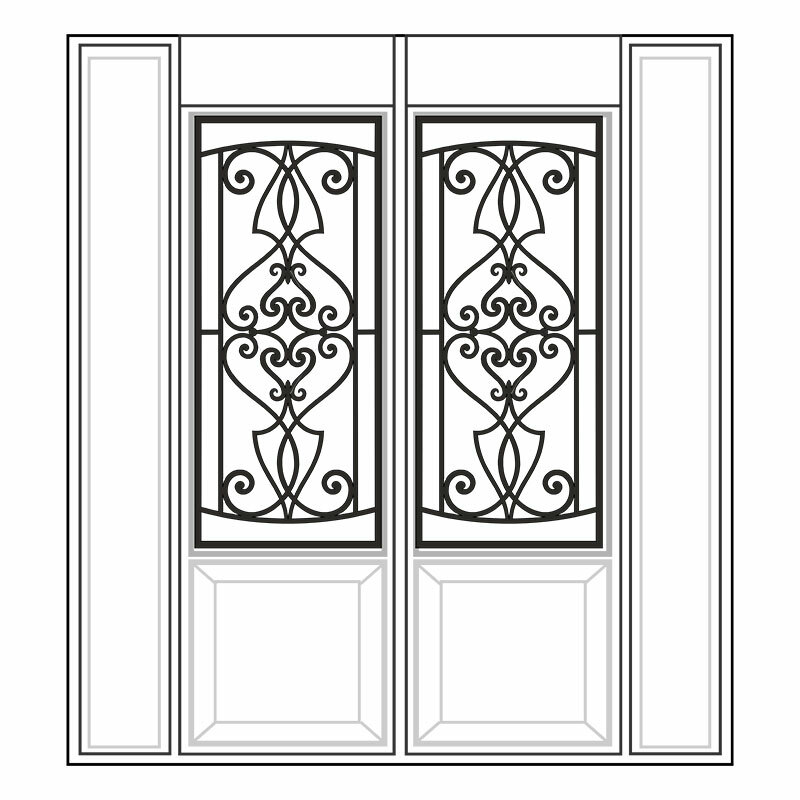 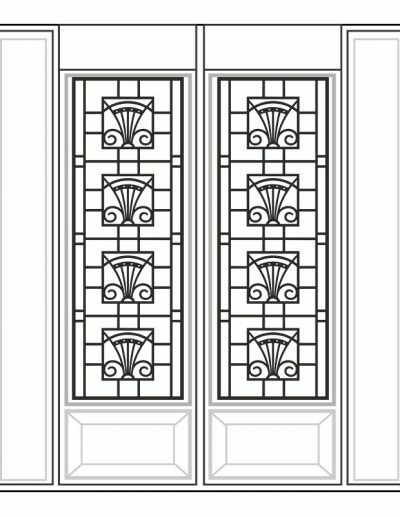 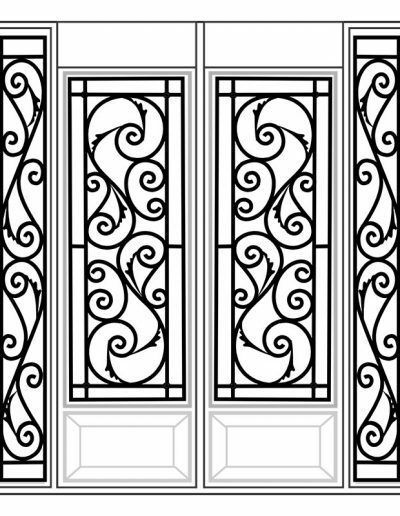 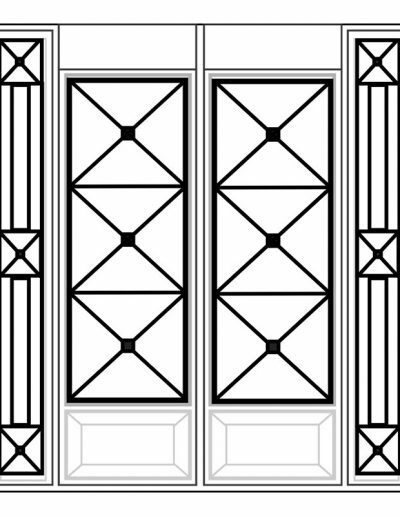 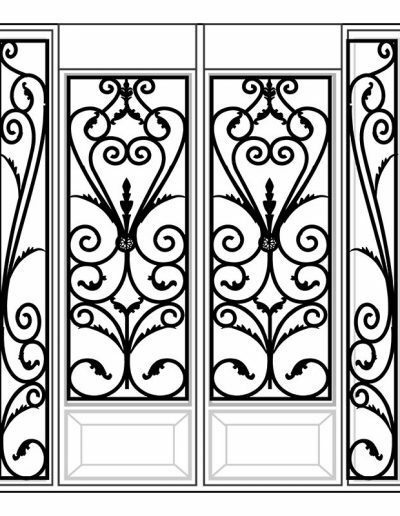 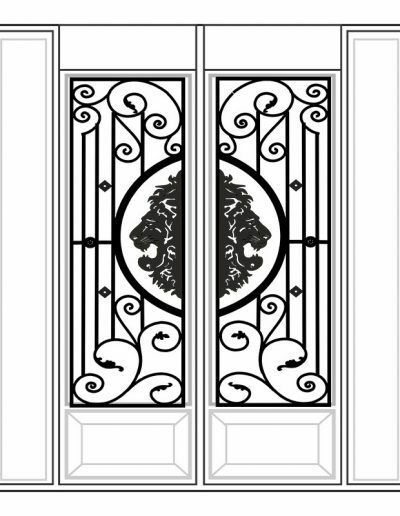 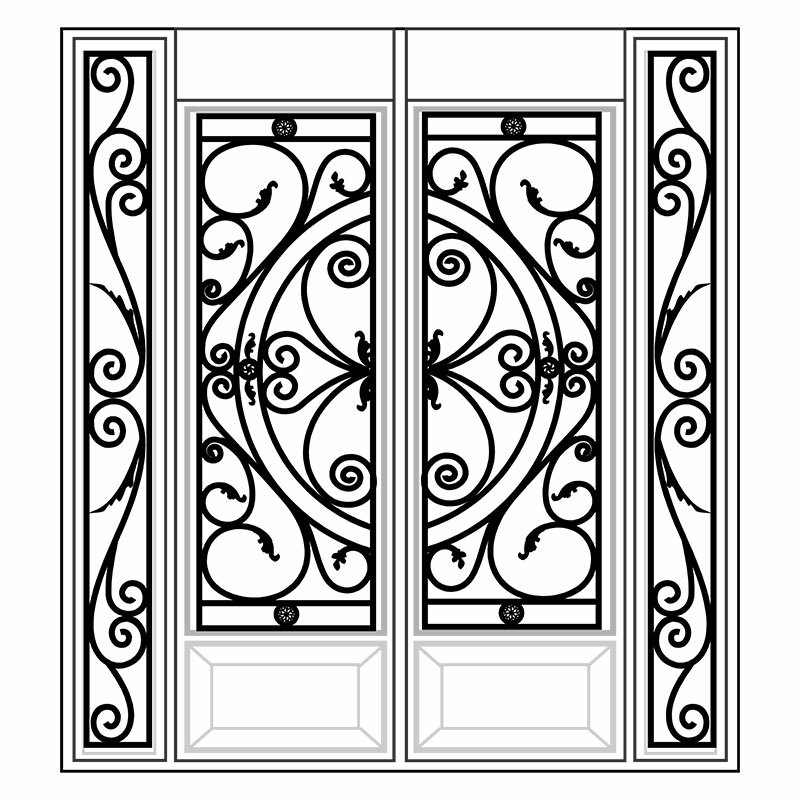 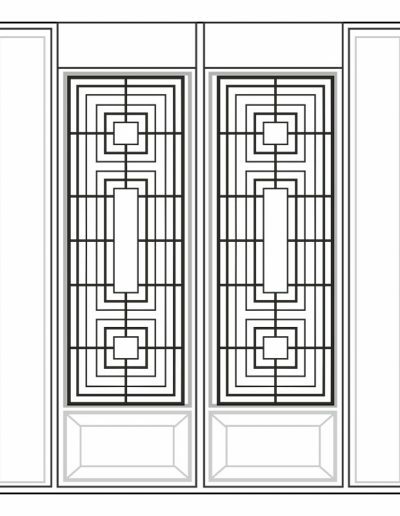 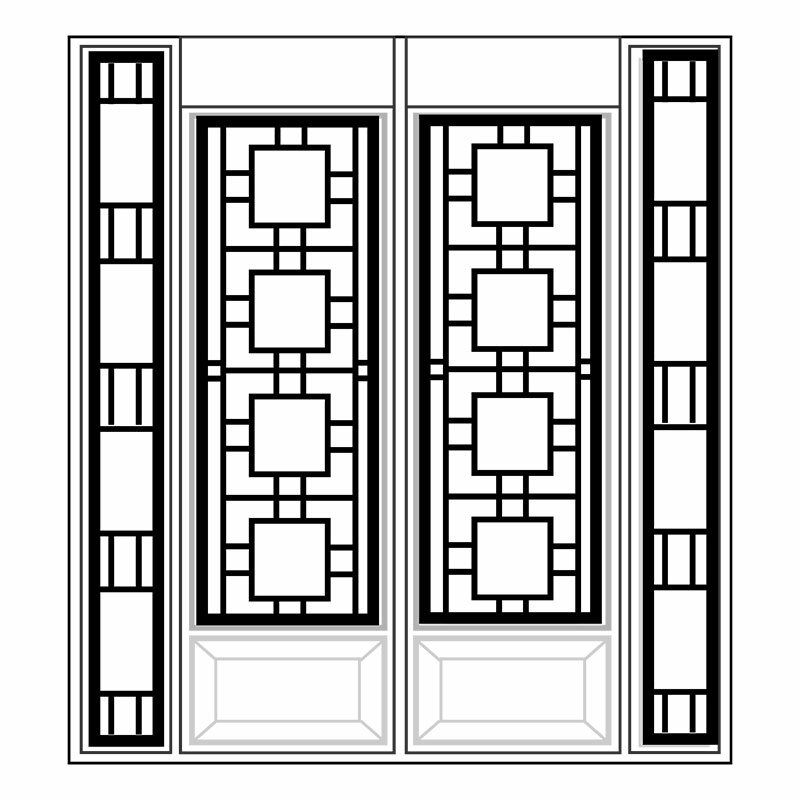 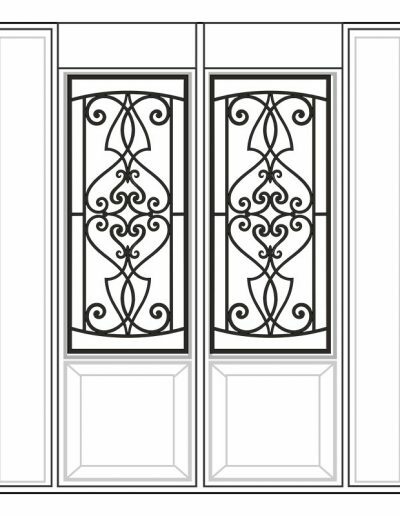 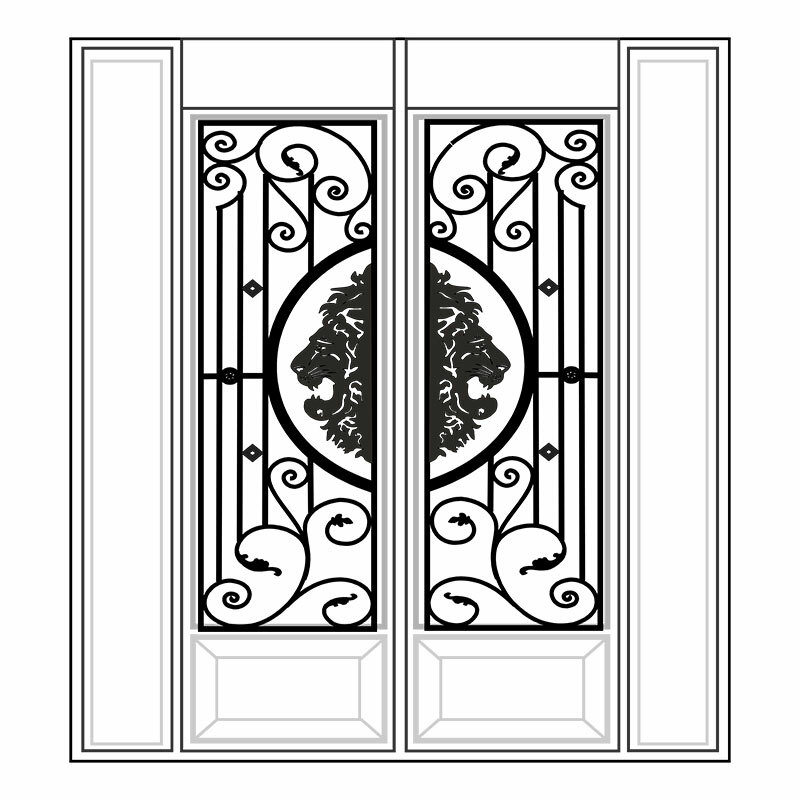 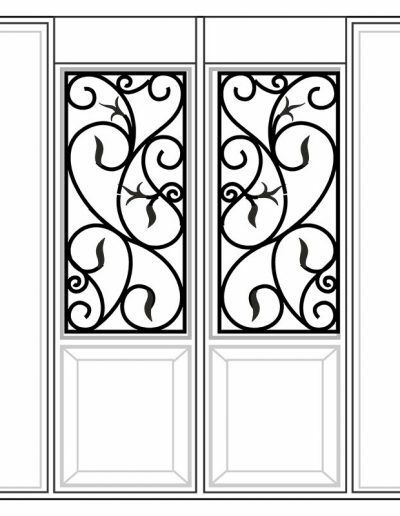 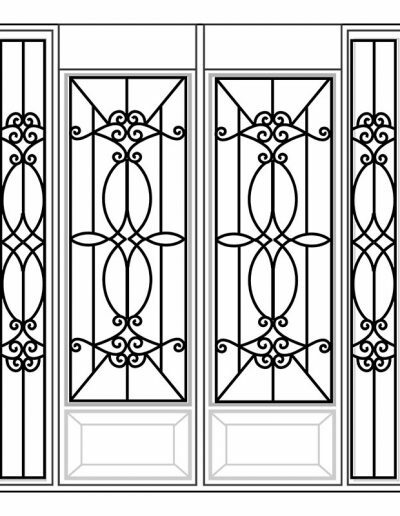 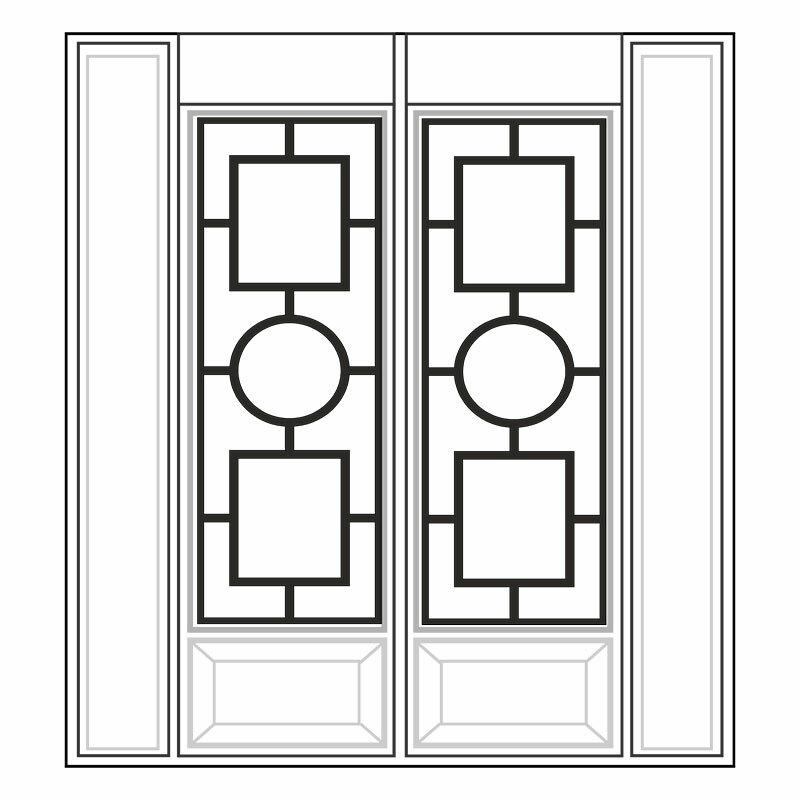 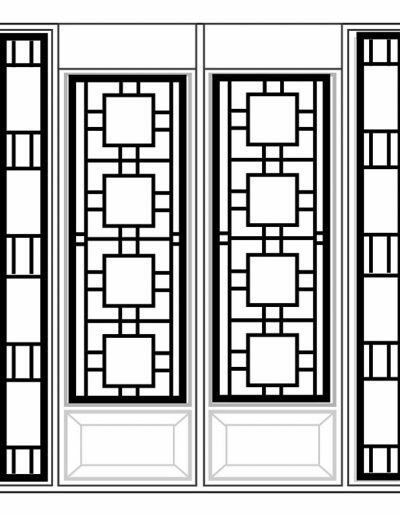 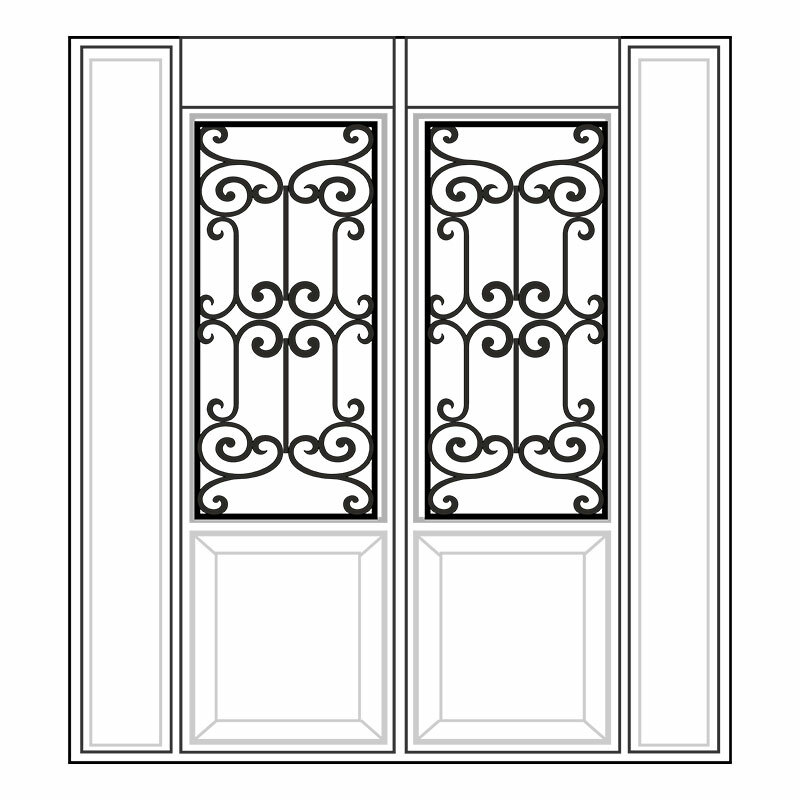 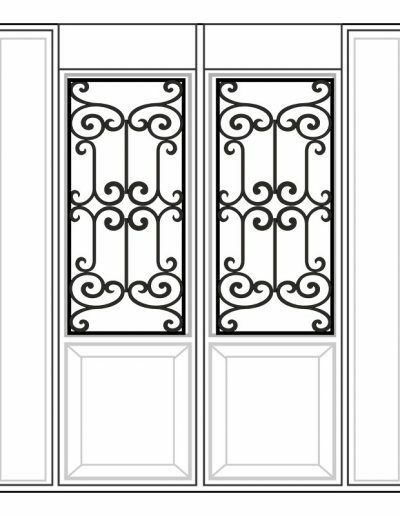 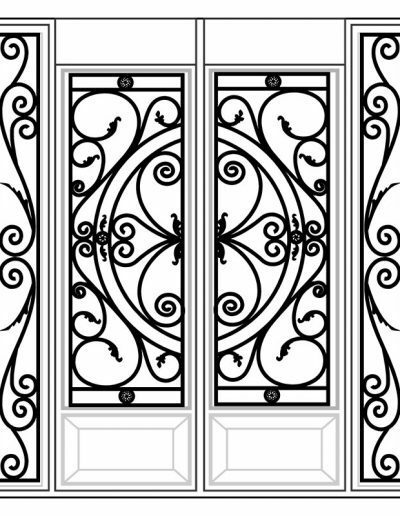 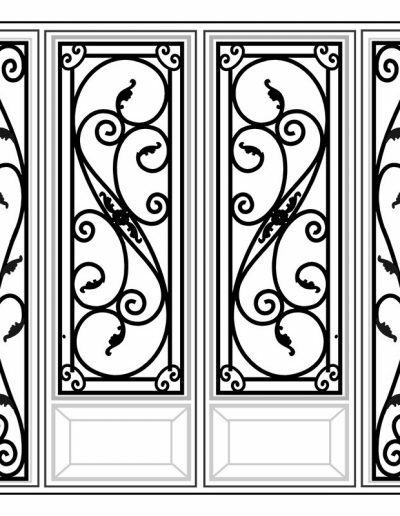 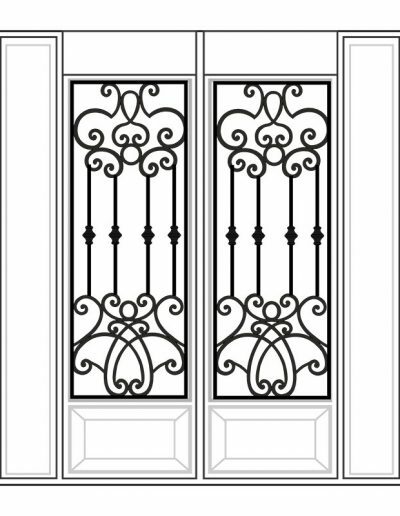 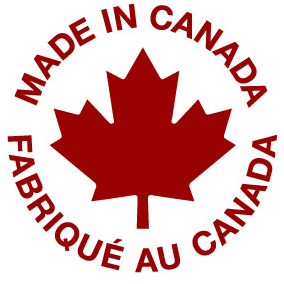 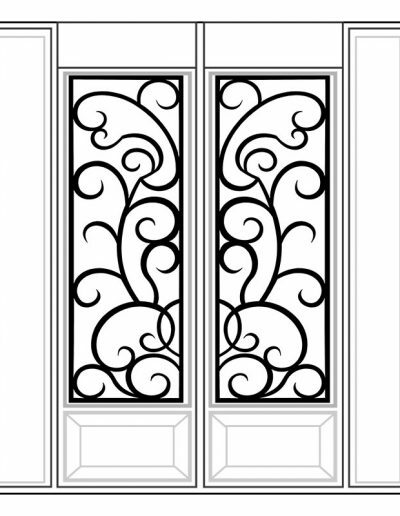 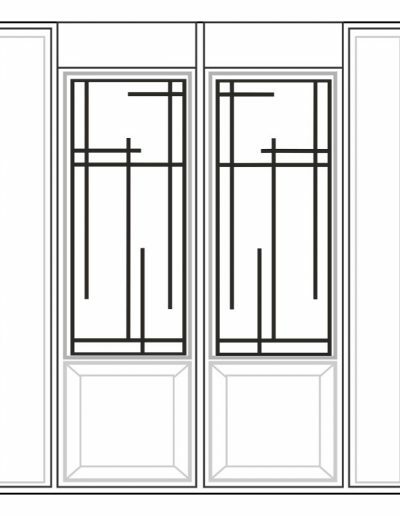 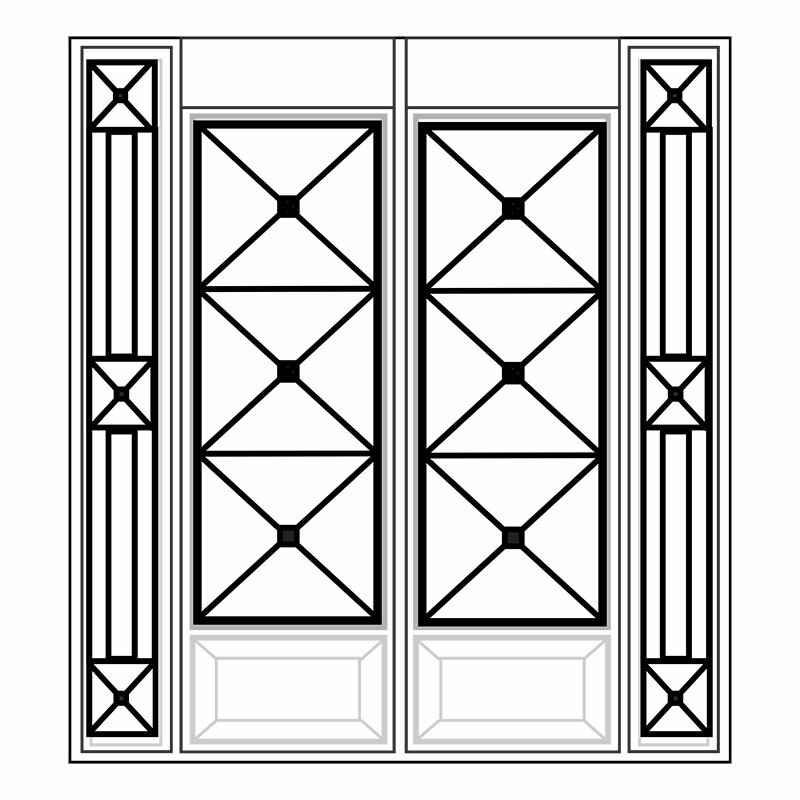 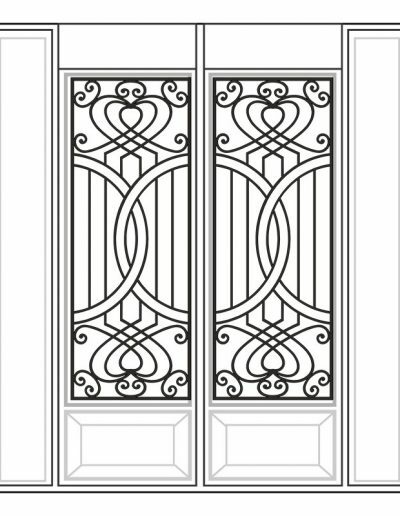 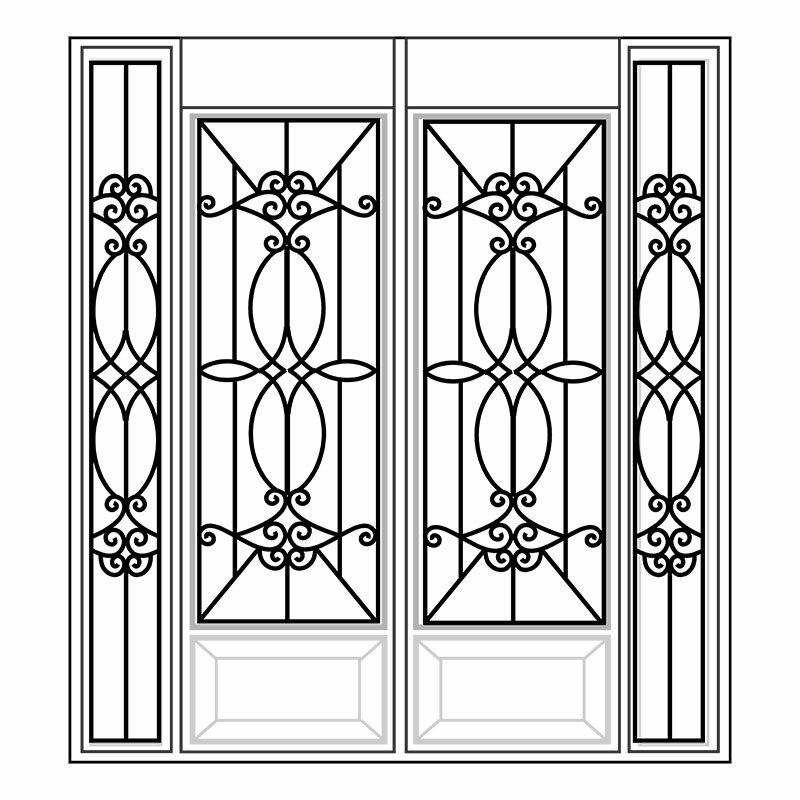 Master Doors provides its customers with an elegant and stylish Inserted Wrought Iron Collection that will satisfy the taste of everybody, Made from the finest Canadian materials. 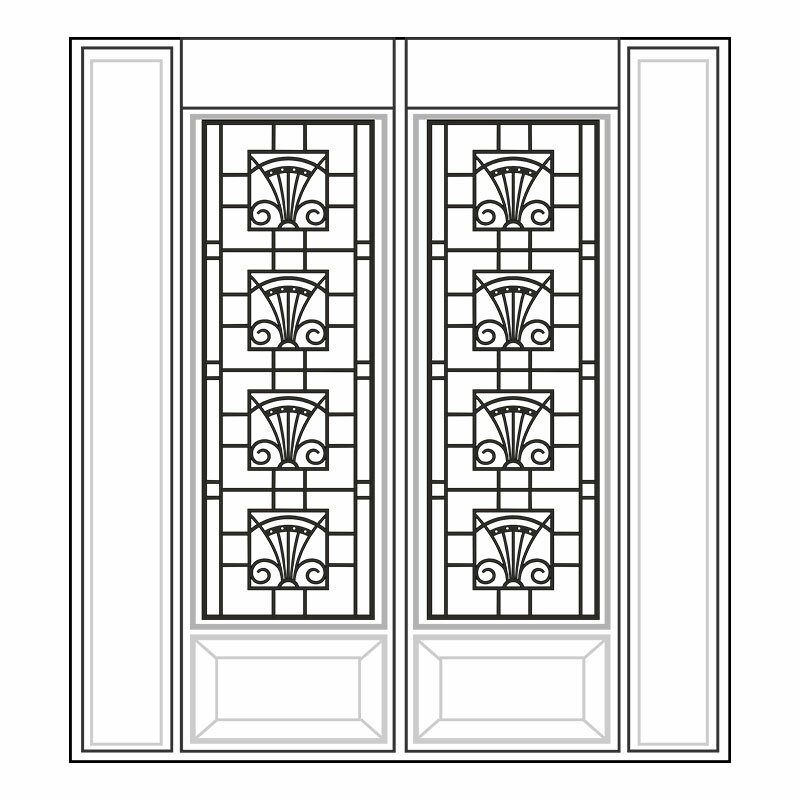 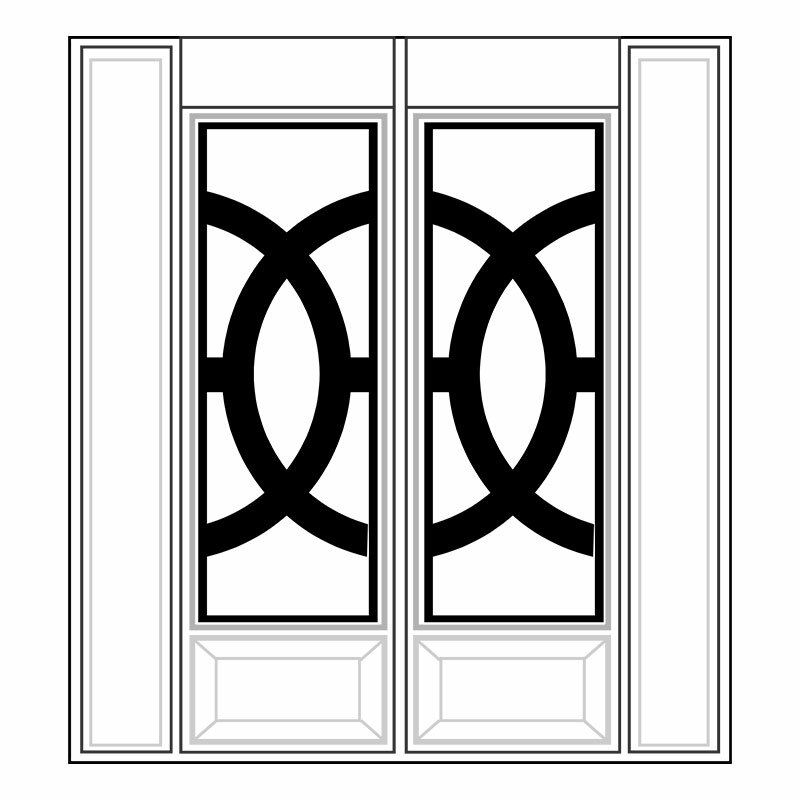 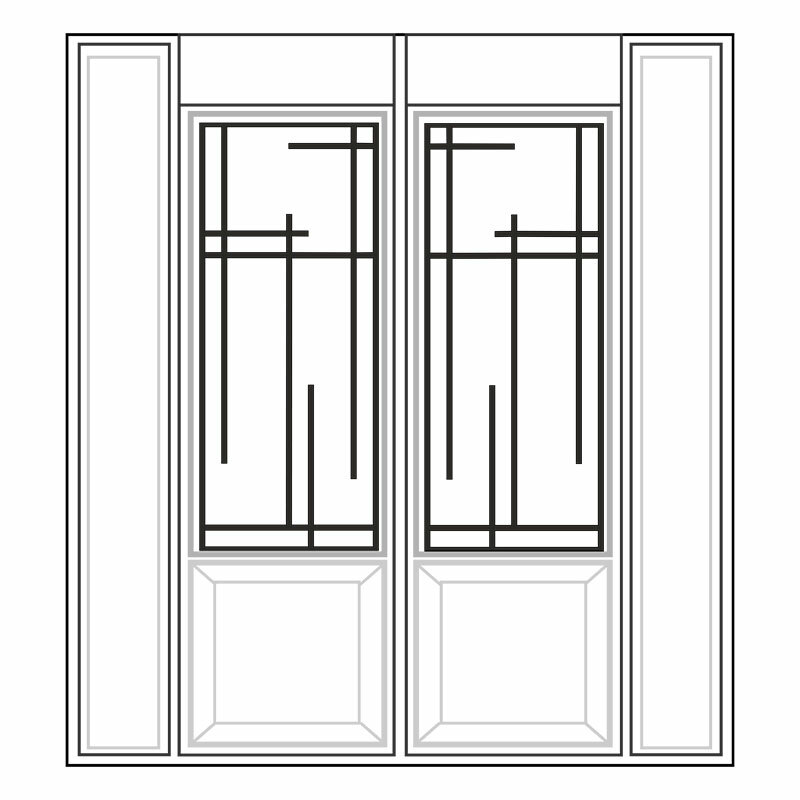 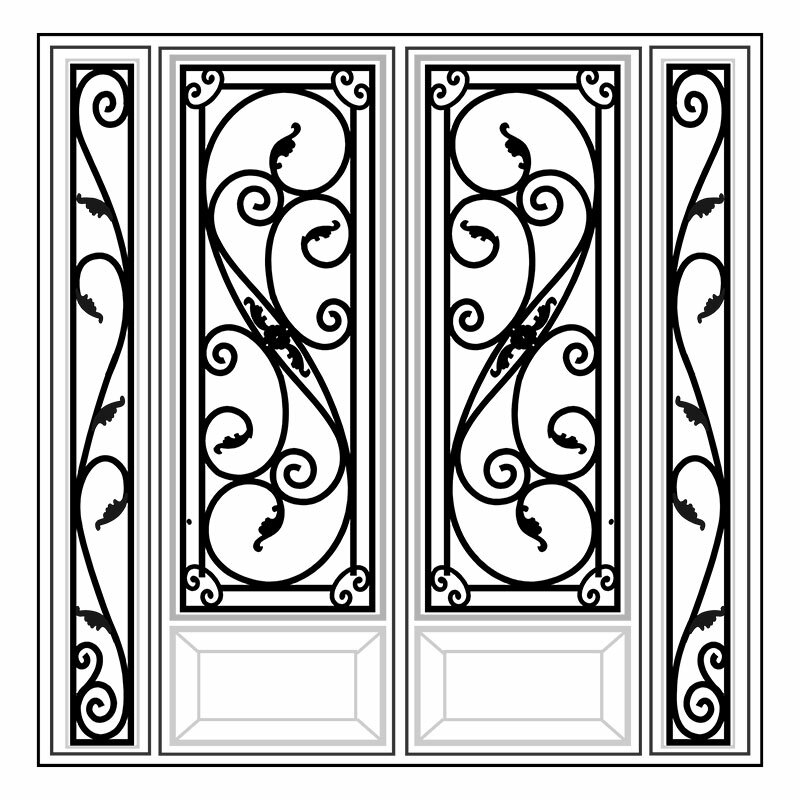 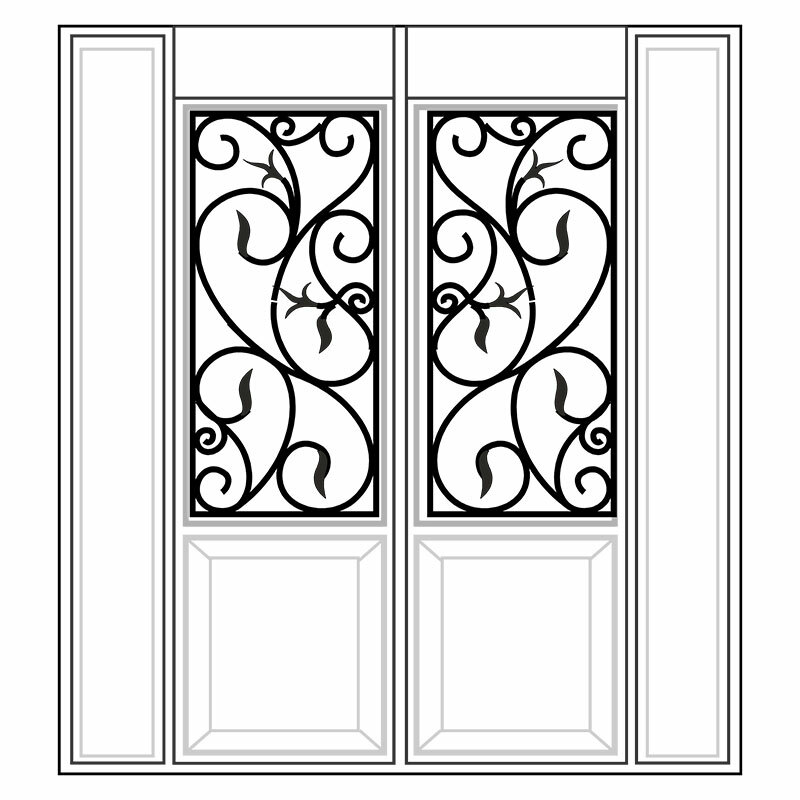 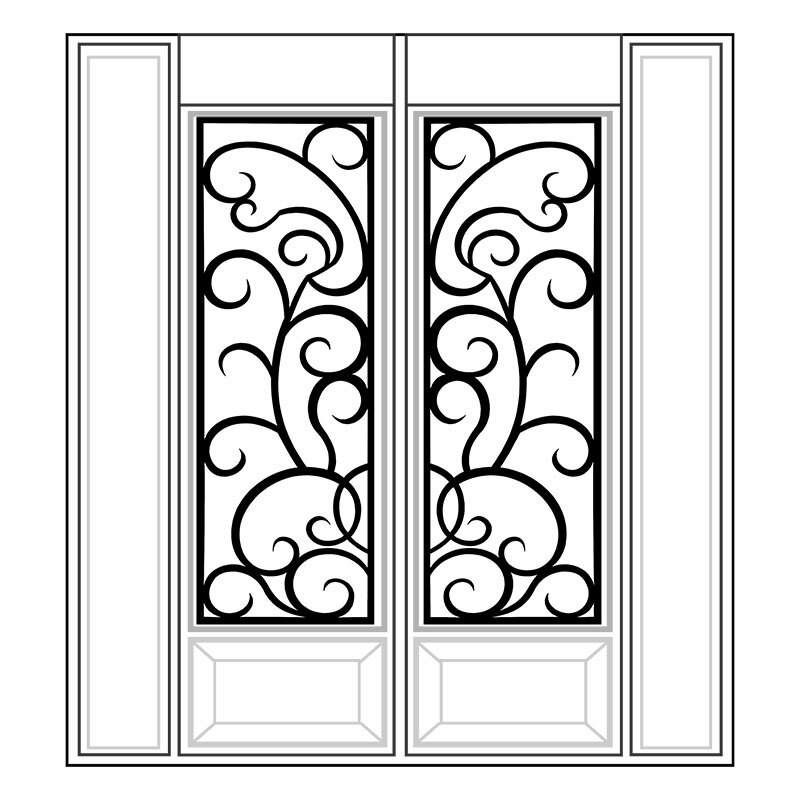 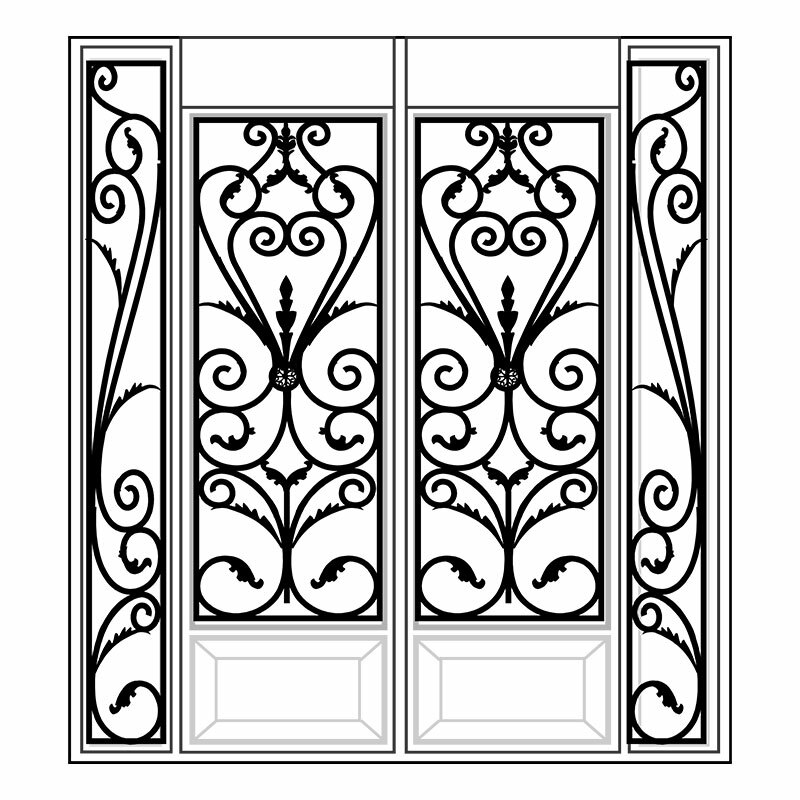 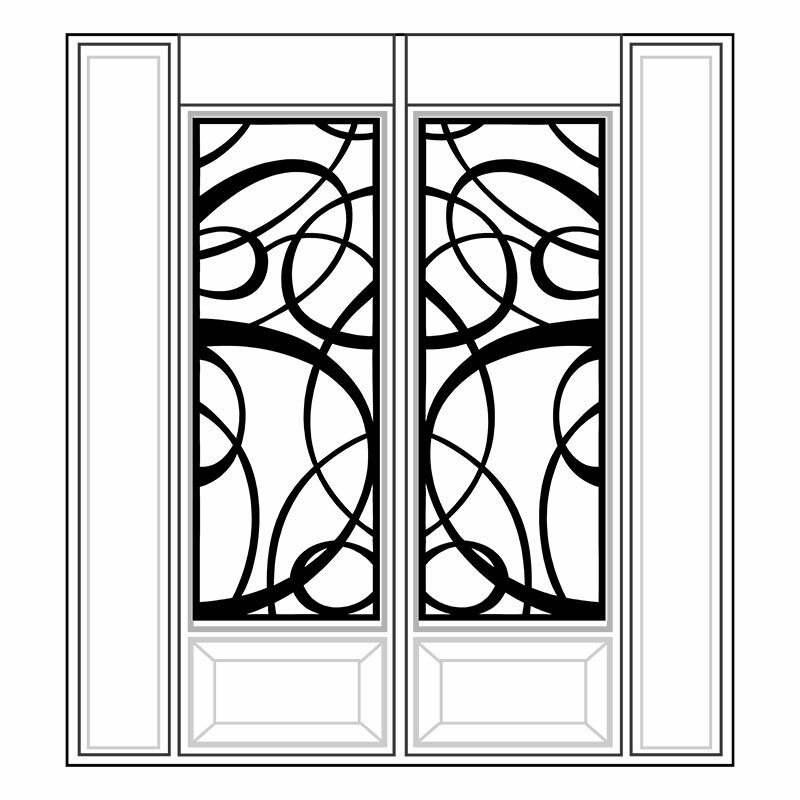 Each inserted wrought iron consists of an iron grill sealed between two tempered glass layers. 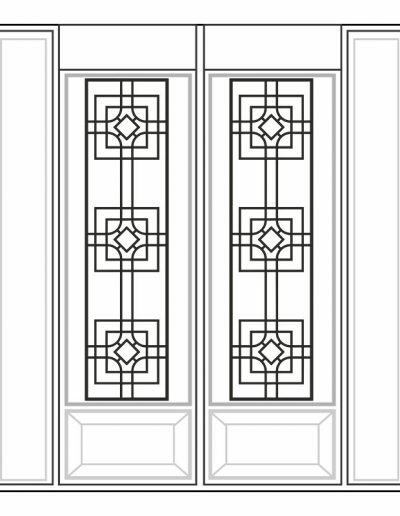 The outer layer is always clear glass, the inner layer can be different type of glass, depending on your privacy requirements such as Frosted Glass, chinchilla and so on.